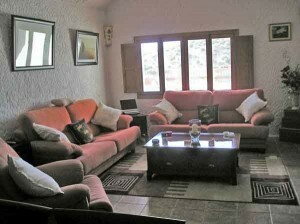 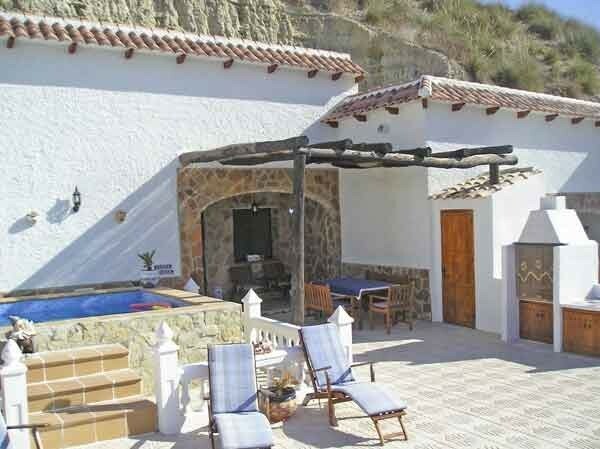 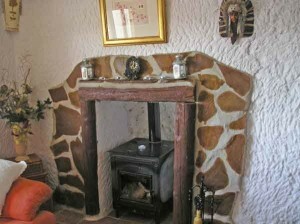 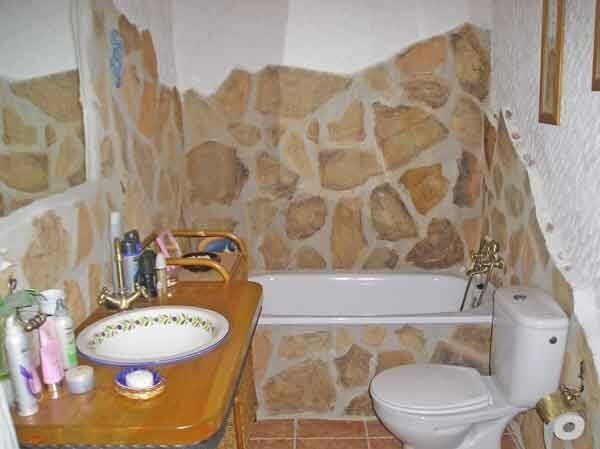 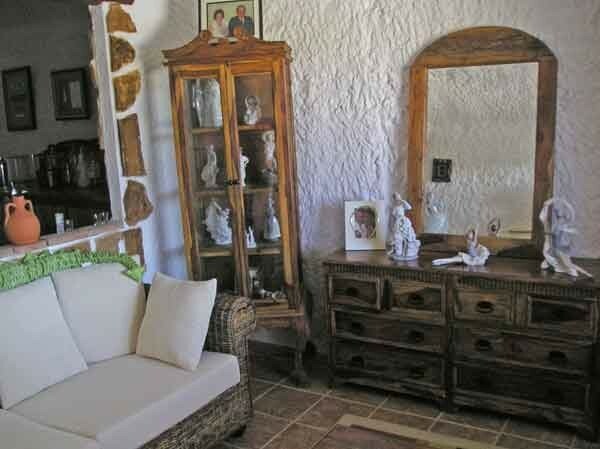 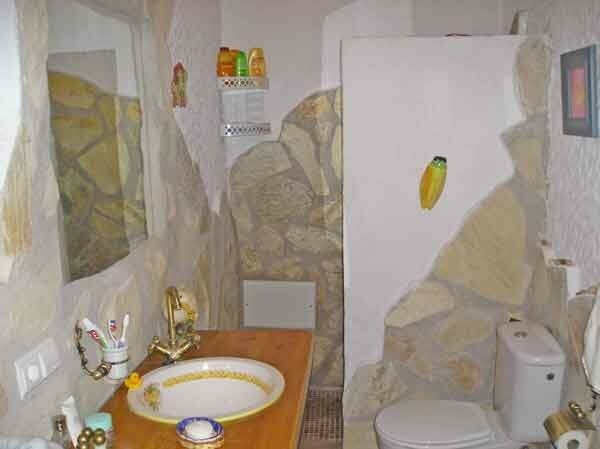 An absolutely stunning cave house with four good sized bedrooms in the quiet and highly sought after village of Los Carriones. 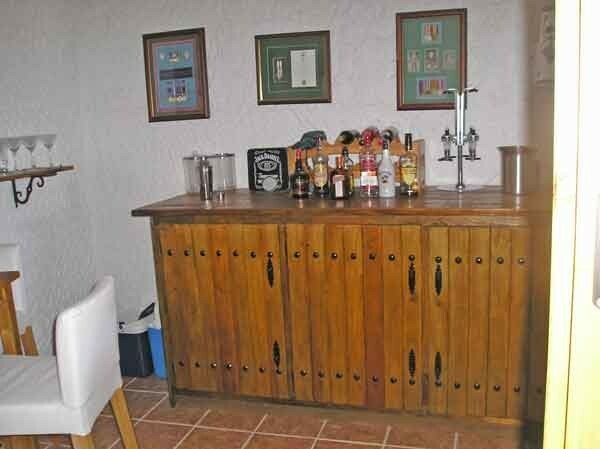 The property has been beautifully finished throughout and has four very good sized bedrooms, although one has been turned into a bar. There are fitted wardrobes in two bedrooms and lovely high ceilings throughout. There is a separate bathroom and shower room, both beautifully finished. 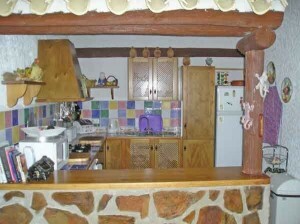 The open plan kitchen, lounge and dining area has been tastefully decorated and the whole property is ready to move into without lifting a finger. All furniture, fixtures and fittings are NOW INCLUDED IN THE PRICE. 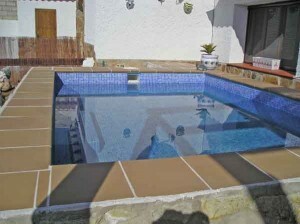 To the outside of the property there is good garden area with plunge pool and filter system. There is also a BBQ and storage area and the once again very little for the buyer to do. 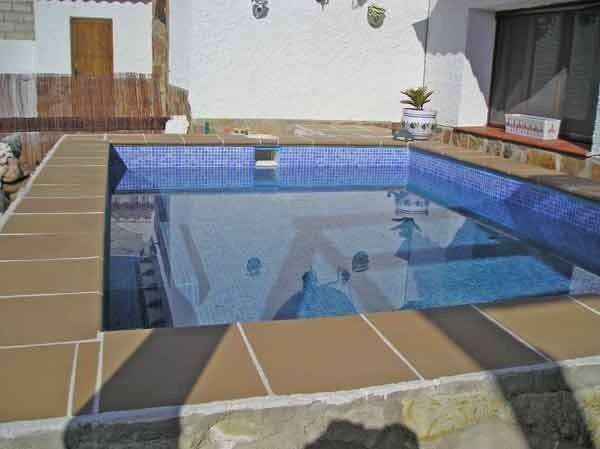 This is an ideal property for those people who just want to come here relax and enjoy this part of Spain as there is very little that you would want to change.